It’s a whole lot easier to get into trouble than to get out of it. Sometimes getting out of it takes a miracle. And sometimes God sends one miracle after another. 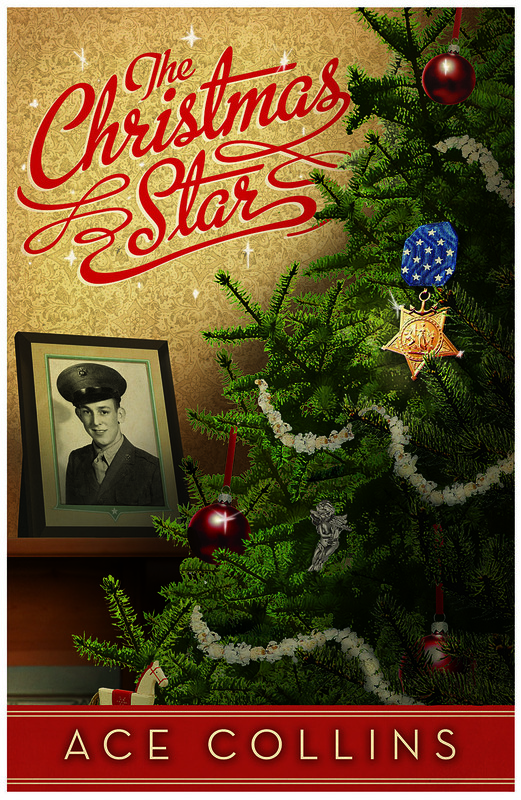 Jimmy Reed, sixteen years old and drifting into mischief, dreaded another Christmas with his dead father’s Congressional Medal of Honor hanging on the tree. He did not want that medal on the tree. He wanted his father alive and home instead, and that’s why he was now actively looking for trouble. But God sent one person after another: the school principal, Audrey who believed in him no matter what, Calvin the boring school bus driver who turned out to be so full of goodness and wisdom, and others. God sent miracles too, those great ones—faith and the courage to do right—and more. Both predictable and unexpected, the story of Jimmy Reed and the community of Ash Flat, Arkansas will be sure to keep you turning its pages. While The Christmas Star is certainly not great literature, it is an exciting but comforting account of how our God can work in our lives. Who would read this story? Adults, certainly, but also children and teens, I think. It’s a boy’s story, but girls and women will also enjoy it. 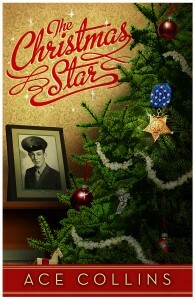 I think whoever reads it will be uplifted as well as entertained, not only for Christmas but throughout the year. Note: The synopsis on the back of this book (read it here) is completely misleading. I was expecting a sweet story about a little boy who missed his hero father and was somehow comforted. Instead, I read a gritty novel about a young man trying to overcome pain with evil while God was busy weaving miracles of love all around him. 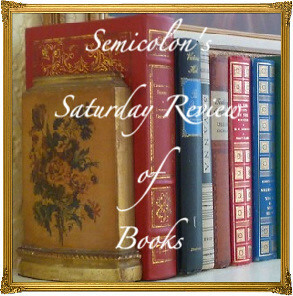 This is yet another book in the 2013 52 Books in 52 Weeks Challenge and is also linked to Saturday Reviews. Disclosure: I received a review copy of this book from Abingdon Press. I have given my honest opinion and am not compensated for this review. 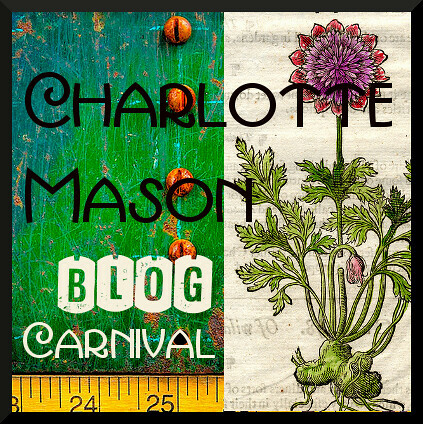 Posted in: 52 Books in 52 Weeks, Reviews, Reviews: Fiction.